Not all Category wire is created equal. Tight controls during the production process make significant changes in performance. Perfect for general indoor usage, this CAT5e bulk wire comes in a 1000 ft spool with different colors to choose from. 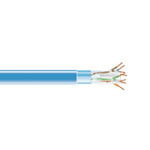 Tested up to 350 MHz, this bulk CAT5e cable comes in different color options and is useful for distibuting video and data signals. 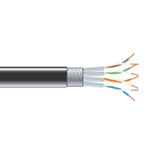 Different from the other riser bulk cable we provide, this CAT5e bulk wire is made with plenum (CMP) and works great with high-speed applications. 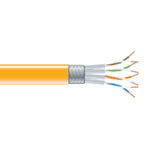 Ready for voice and data applications, this CAT5e bulk wire comes with 4 pairs of color coded wiring to make terminating easier. 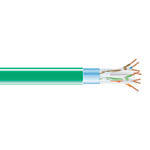 Riser type cables can be used for vertical shaft applications, and these CAT5e bulk wires were built for indoor use. 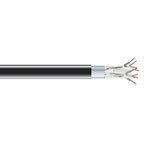 Applicable with most underground secure network applications, this CMX bulk cable was designed with an inner gel to prevent water damage. 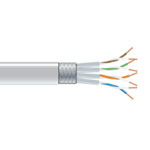 Designed with an outdoor waterproof outer jacket, these CAT5e bulk wires help distribute video, data, and voice applications. 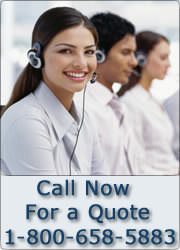 Passing a spec standard merely assures a minimum level of compliance. Passing a spec standard with room to spare assures maximum performance, even in marginal or installations with design challenges. Available in Solid, Stranded, PVC and Plenum.